I need to tap into this great resource again. 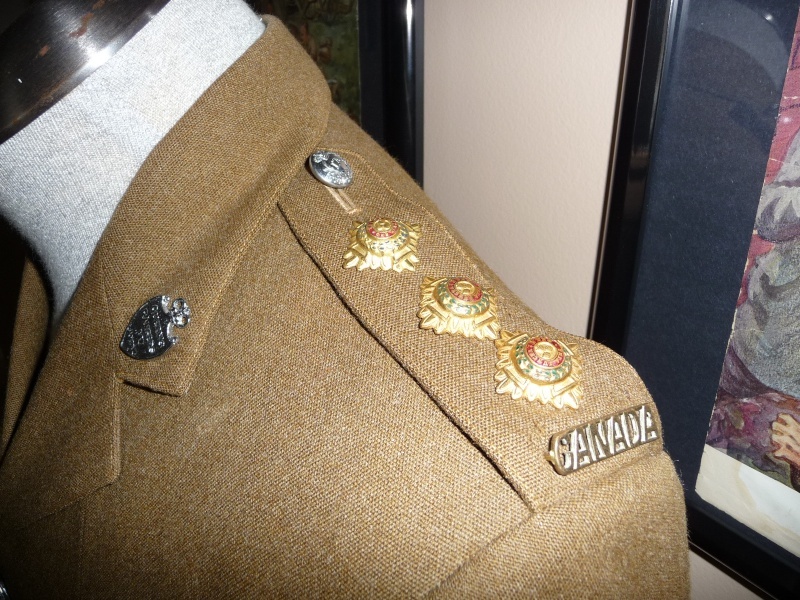 I have a uniform I picked up a while back and have always wondered a couple of things. 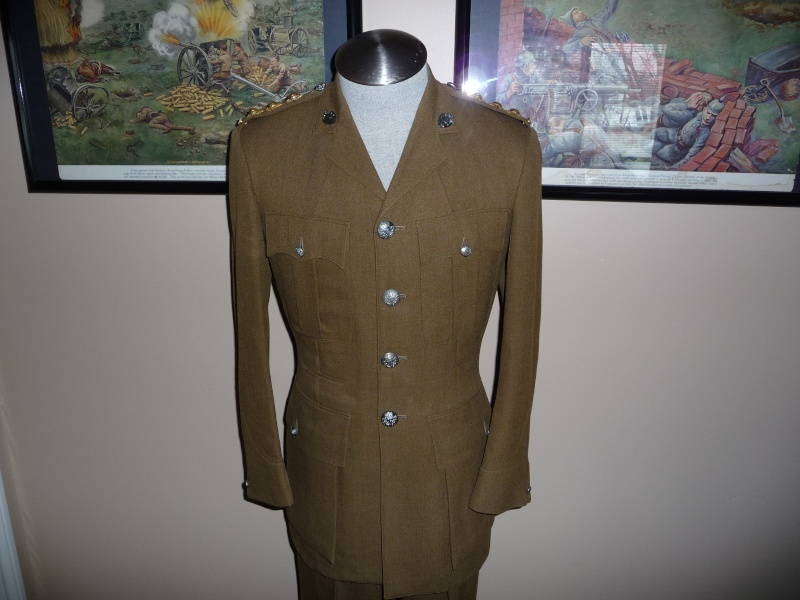 I think it is a Captains uniform of the Queens Rangers 1st American? I had found a pay stub in the pocket (I love pockets) but nothing that looks like a date to me. 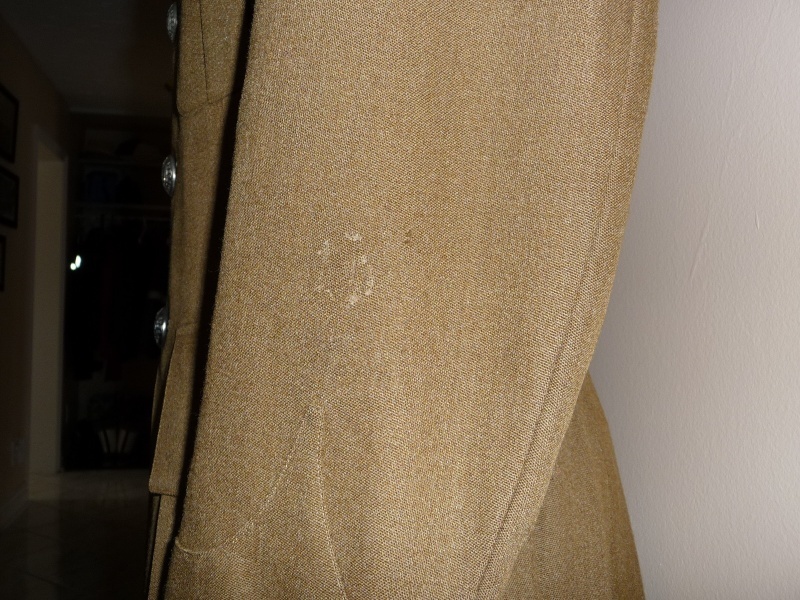 I don't see any markings inside the uniform that would date it for me either. Any ideas? 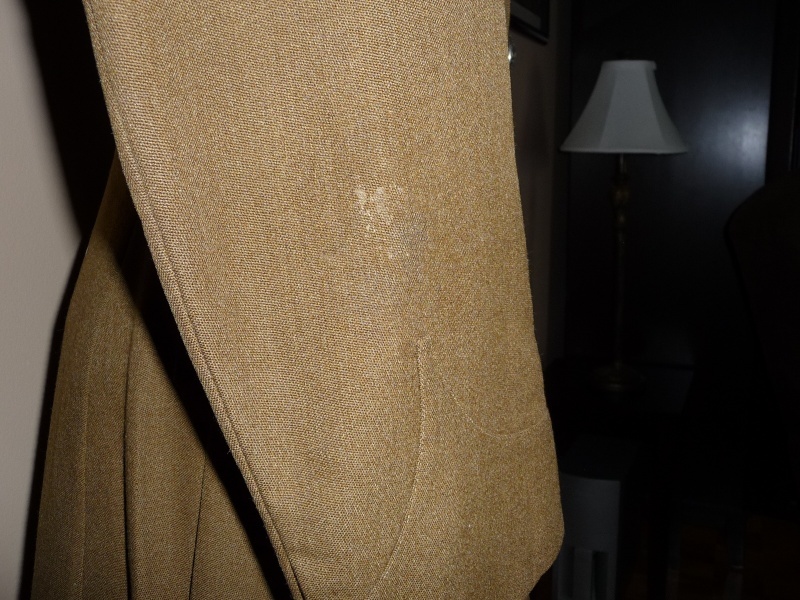 I also have wondered on both sleeves, just over the cuffs, there is what looks to be some residue, maybe glue? Would there have been some badging there originally, and if so what might it have been?